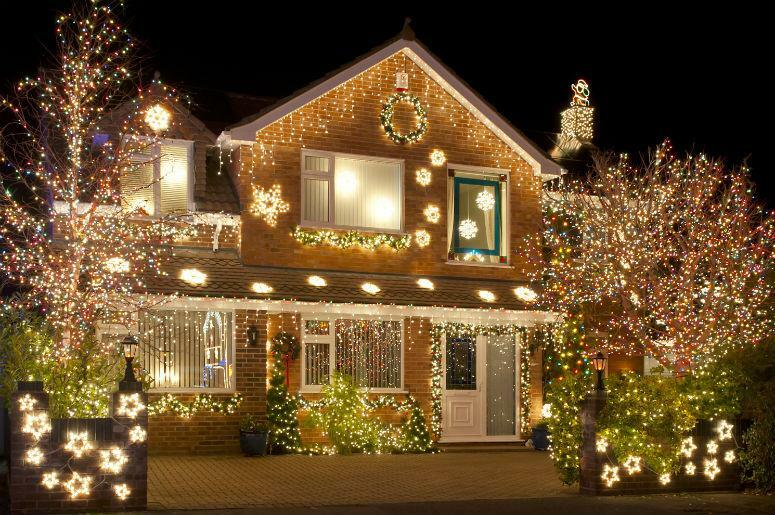 The exterior of the house is what our neighbors see, and at Christmas decorate it with lights for the outside is a way to brighten the street where we live. 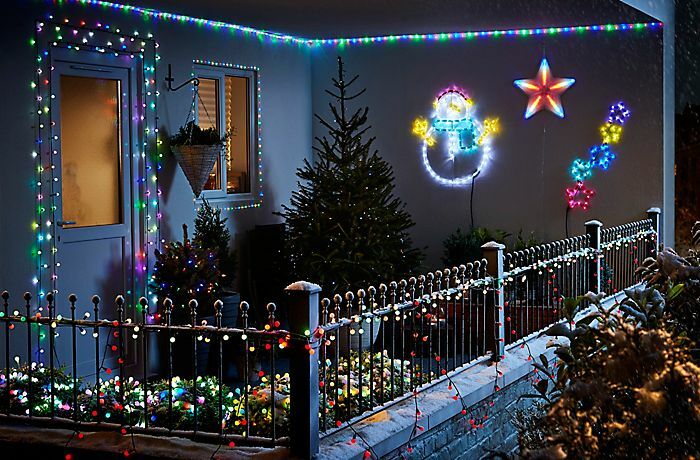 We give you some ideas and tips on how to decorate the house with Christmas solar lights for garden. 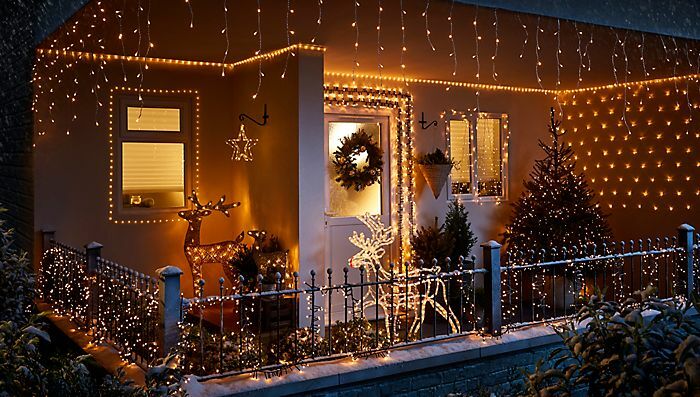 Determine the style of your house (rustic house, modern apartment, chalet, beach apartment …) and use lights and / or other decorative elements that complement the size and style of our house. Important not to spend in the exterior decoration: it could disturb the neighbors, waste electricity and is not ecological at all. It is important to devise an attractive exterior decoration but not too flashy. Browse some magazines or search the Internet, Google images, Pinterest or Youtube you can find a lot of ideas to inspire you. When we are walking around the city at Christmas time, look at ornaments and ideas that catch our attention. The decoration of the outside of the stores can serve as inspiration, especially the decoration shops where you can find excellent ideas for the interior of the windows that are then visualized from outside. When it is time to place the solar lights fr garden on the outside of the house, extreme security measures. It is important to use a sturdy and sturdy ladder and the right tools . It is advisable to have an assistant, but if we finally do it alone, use a basket with a handle to carry the materials. Put a nail or an S-shaped hook on the ladder to hang the container. Try to limit to the maximum the number of times we go up and down the ladder, but without having to lean to get to things. When we can not reach the next position it is time to move the ladder. Make a separate of the complete project before starting the next one. Before starting, check that the lights work and that the cables are in good condition. Choose a suitable cable for outdoor, that is compatible with our lights and with the climate that must support. If there is no plug near the roof or the balcony, you can pull out a cable extension through a window (but we will not be able to close it). If there is an outside outlet somewhere in the house, install the extension from there keeping the cable as close as possible to the wall. Make sure that the power outlet is protected from rain, snow and sprinklers. Start from the plug and follow the restraints until the project is complete. Hang a strip; Then plug in the next strip, end to end. Make sure the light wires are securely fastened to the fasteners. 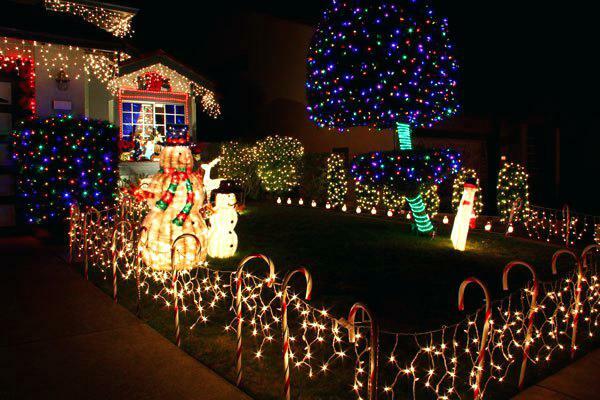 For more Christmas lights, please check here.